Jennifer is a Freelance Writer and Community Manager for Dashburst. Writing is her passion and she blogs regularly. In her spare time, she enjoys spending time with her family, reading, baking and pinning on Pinterest. If you’re a business owner or marketer, you completely understand the significance of your logo design. From its shape to its color, your logo represents everything about you and your business. Your logo visually symbolizes your brand. So when it comes to choosing the right logo design, you may soon realize that it’s not a task for the weak-hearted. 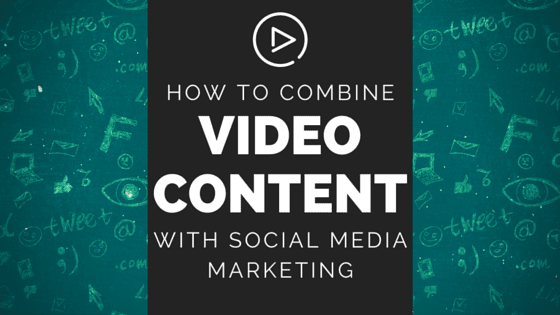 Videos can be created for just about any type of marketing strategy, regardless of industry. Whether they are introductory videos, instructional videos, product demos, client testimonials, employee interviews, office tours, etc., videos help businesses drive home their messages and create brand awareness like nothing else. Many brands are discovering the potential that video marketing gives them for creating higher levels of engagement and sales than written blog posts alone. 51.9% of marketing professionals worldwide cite video as the type of content with the best ROI. ~ eMarketer, 2013 Are you ready to learn more about using videos in your marketing strategy? To start, here are a few places you may consider for marketing your online videos and increasing their reach – and potentially, your ROI. 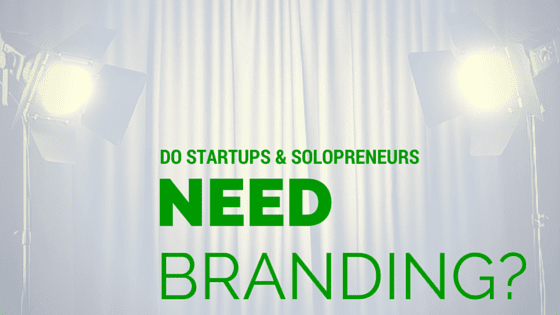 Do Startups and Solopreneurs Need Branding? With 2016 right around the corner, why are so many brands still pushing their less-than-stellar content out onto the internet? 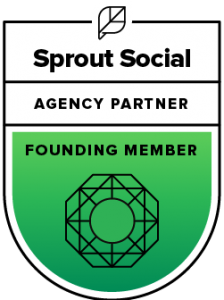 Around this time last year, Brooke wrote a post describing how businesses must change their content marketing style in order to make a positive impact on their audience in 2015. Rather than continuing to create and share the same “hum-drum” content, businesses must create and share content that is meaningful and relevant if they want their business to stand out from the rest. 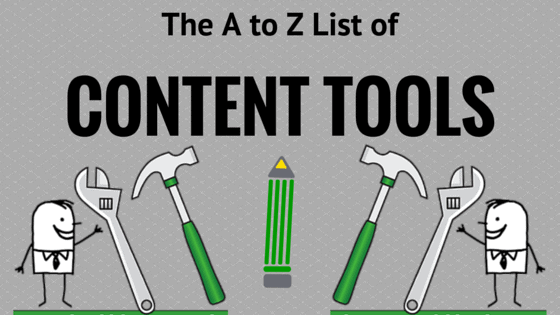 Fortunately, business owners and marketers now have plenty of content tools available that can help them create and distribute high-quality content for their audiences. It’s hard to believe, but the concepts and technologies behind online shopping and e-commerce have been around longer than some of us have been old enough to use the Internet. Even though connections were painstakingly slow (although we thought 56k speeds through dial-up were “all that”), and web design left a lot to be desired back then, the first e-commerce technologies were being developed – even as far back as the late 1970’s. Now let’s fast forward to the 1990s…you know, when the Internet began to look at least a little more sophisticated: It wasn’t until 1994 that e-commerce (as we know it today) really began to accelerate with the introduction of security protocols and high speed internet connections such as DSL, allowing for much faster connection speeds and faster online transaction capability. Industry “experts” predicted explosive growth in e-commerce related businesses. Source: Spirecast: History of E-Commerce It was in 1995 that Jeffrey Bezos sold his first book from his newly launched online bookstore, Amazon.com. 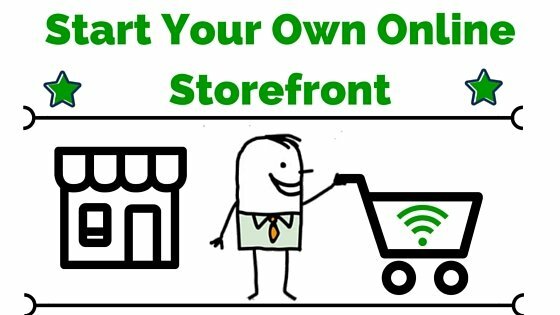 And so, e-commerce – at least as we know it today – was born…although it would be many years further down the road before the first online storefront appeared on the internet.